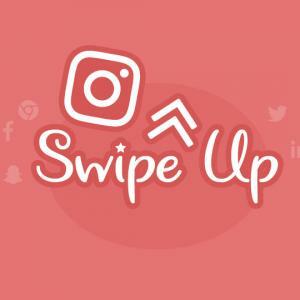 In past, a page was devised on Instagram that used to display the best recent posts based on their likes and comments. But the performance of this page was not satisfactory, and always some Justin Bieber photos used to pop up in that page! Thus; Instagram introduced a much more improved and intelligent page, which is called Explorer. 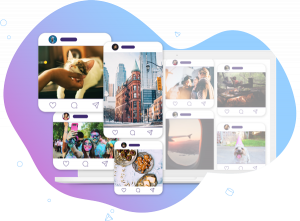 Instagram Explorer is one of the most powerful features of this social network, which is designed for the more visibility of different people and businesses. Maybe posting in your instagram Explorer seems as a difficult challenge, but this isn’t as hard as it seems. Why do we have to try our best in order to be seen in Instagram Explorer? 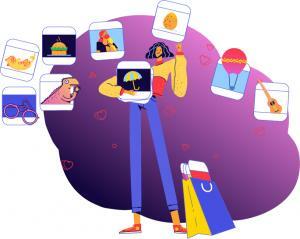 Being in Instagram Explorer is not just for getting more likes! Thanks to this page, you can expose your brand or business without paying any price. 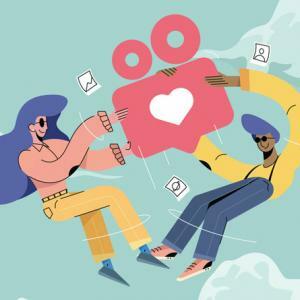 And since the algorithm of the explorer page is based on the personal interests, the new audiences may pay attention to your photos and videos, and if you are lucky enough, they will become your customer. 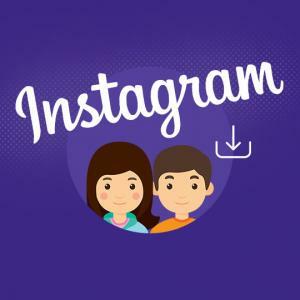 How does Instagram Explorer works? The posts that generally have attracted a lot of people. The posts which your followers are involved with. And finally, the posts which are related to the people who you have followed. 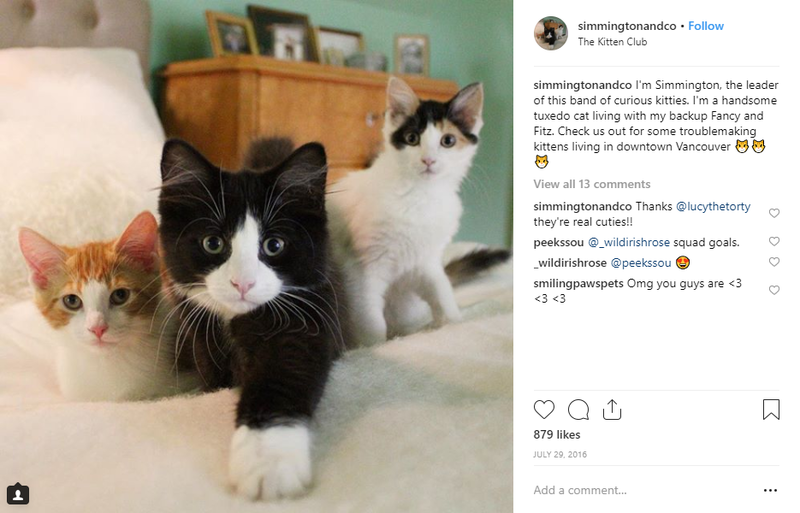 For instance, I draw your attention to the Instagram user account @simmingtonandco. This user account has less than 1000 followers, and usually its posts receives 100 to 200 likes. But one of the posts of this person, which is one of his/her first posts has received more than 850 likes! What is the reason behind this 4 times likes compare to the other posts of this user account? If you take a look at its comments, you will see a comment from the user account @meowbox. This account has more than 680 followers, and by posting a comment under this post, it made the post displayed on the explorer page of its followers. How can we display our posts in Explorer? Now that we are familiar with the above mentioned items, it is time to see what is needed in order to be seen in Instagram Explorer! 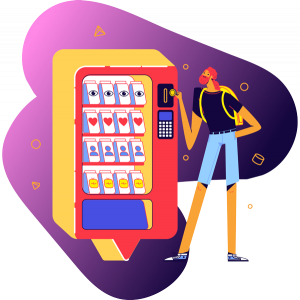 Let’s be honest, attending the explorer is not an important issue; what’s more important is being able to produce such a great content which can shine bright through a bunch of photos and videos, so that the users get tempted in order to click on it. The best way to figure out the taste of your audience is to follow some of their followers, and check their likes by Instagram notifications (heart icon) and switch it to the following mode. The most important factor of being seen in the Instagram Explorer is people’s interactions. But interactions is not the only thing that matters; the time of this interactions is important too. Experience has shown that the posts which involves more interactions after a short time of being posted, will be displayed for a longer time in Explorer. Thus try to find a time when most of your followers are online and schedule your posts to be posted on that time. You can study the details of this subject in <the best posting time on Instagram> article. Assume that you have an Instagram page about automobiles, you should try to make known your activities for instagram. One of the best ways is to use hashtags. Always use related hashtags for your posts; I insist related hashtags! Using some hashtags like #comics and #laughter is not useful for automobile pages, but it is harmful. These hashtags are helpful for receiving more likes and comments, it will also help your post to be seen by the post of other people in the Explorer who have used the same hashtags. If you want to learn the correct way of using hashtags, read <how to use hashtags in social networks> article. As it was mentioned earlier, one of the main sources for the Explorer posts, is the liked posts by your followings. Based on this, the more people get involved with your post, the luckier your post will be to be seen in the explorer. Try to engage your users as much as possible! For instance ask your audiences a challenging question at the end of your captions, or ask them to tag some of their friends under your post. 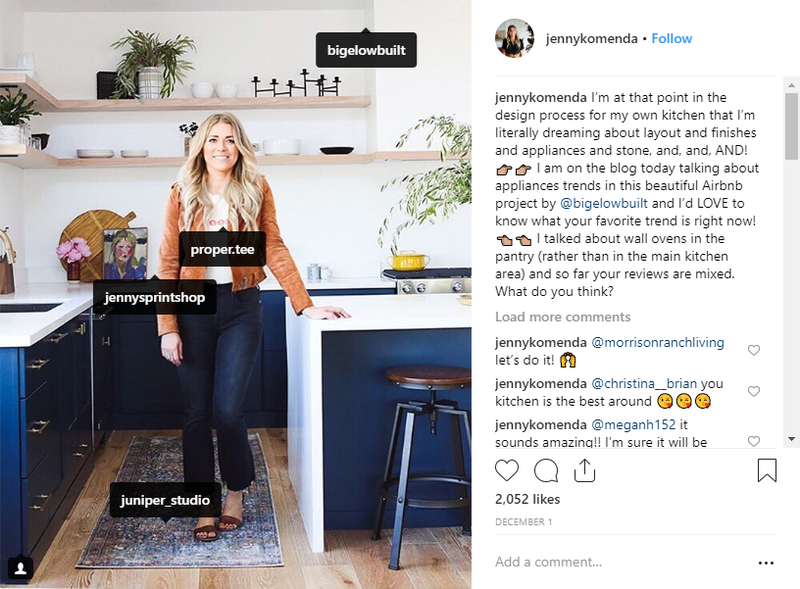 Although this is not the only benefit of your captions; captions are the first thing that users will see after clicking on your posts and they will get to know your brand by it. Try to tag or mention some related pages which have a lot of followers. These pages have a busy user account, so they will rarely like your posts; but if sometimes you do this you will be easily seen by thousands or millions of other people! As the final note, it should be mentioned that is you want to be seen in Explorer. You should put yourself in the shoes of your audiences! Think that what they would like more? What kind of headlights will attract them? Using what kind of pictures will differentiate your posts among other ten thousands instagram Explorer posts? By thinking about these questions and finding its answers you will get a good result for sure!